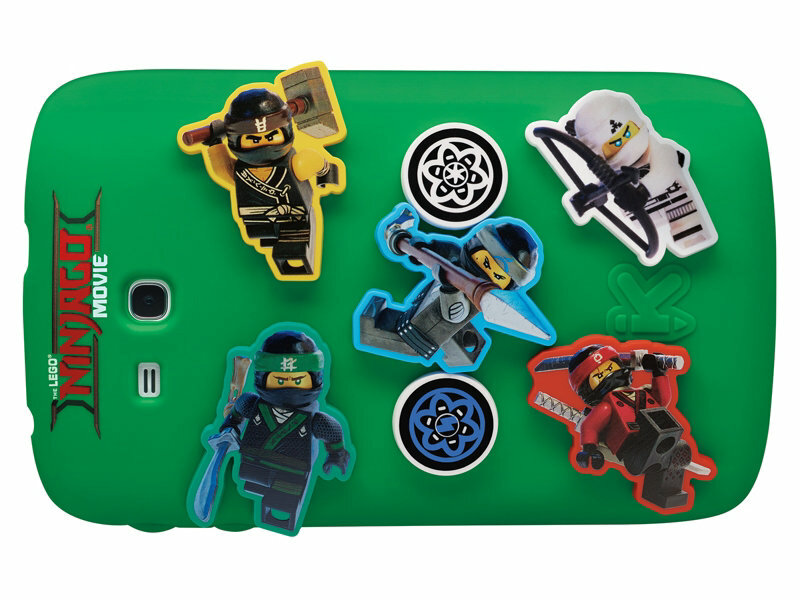 Samsung has teamed up with Lego to release a ruggedized Galaxy Kids Tab. 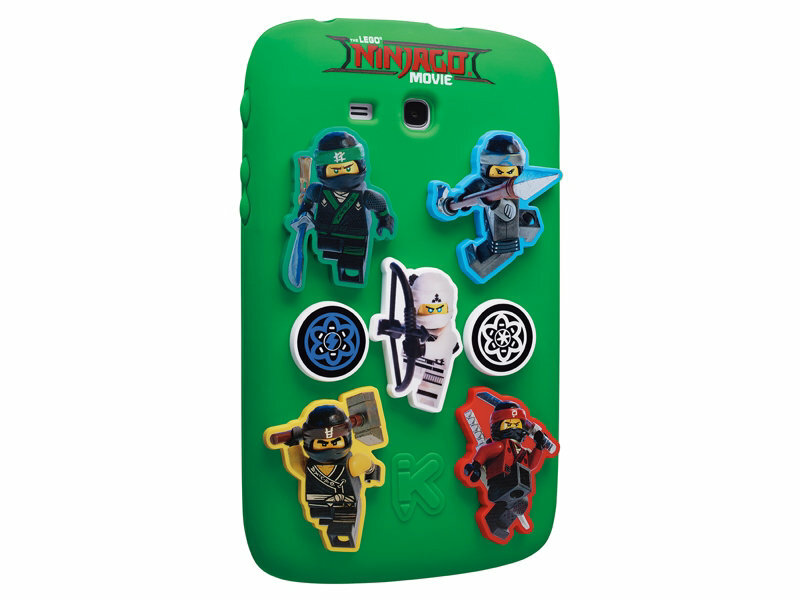 The slate, which is aimed at infants, comes complete with branding from the entertainment giant’s latest animated movie, Ninjago, as well as Samsung’s Kids Suite. 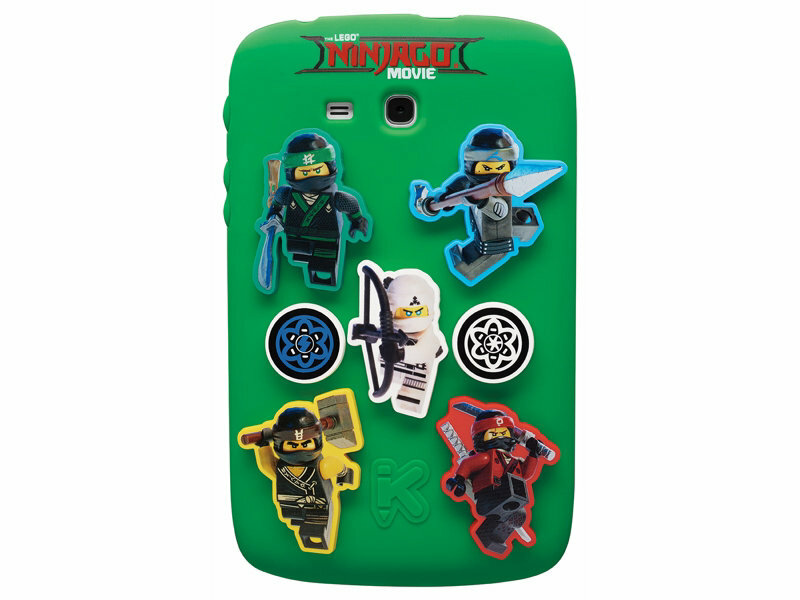 Under the hood, the Galaxy Kids Tab 7.0 Lego Ninjago Movie Edition (try saying that after a night on the town) sports a 7-inch display, a 1.3GHz quad-core processor, 1GB of RAM, 8GB of expandable internal memory and a 3,600mAh battery. We know, we know. The slate isn’t going to win any awards for its internals—but it doesn’t need to. It’s designed for children who need something to keep them entertained, not a businessman who needs umpteen applications running at once. 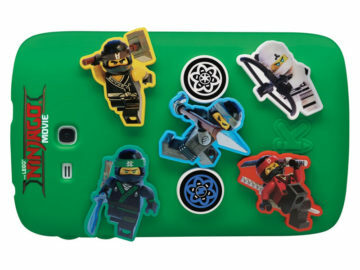 Neither Lego or Samsung have provided any details surrounding availability. 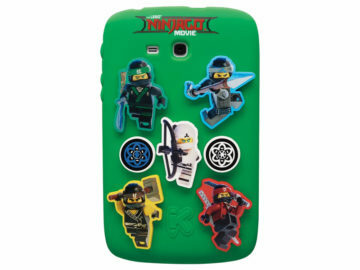 All we know is that the Galaxy Kids Tab 7.0 Lego Ninjago Movie Edition will cost $149.99 when it hits the shelves in the United States later this year. It is practically a successor to the old Galaxy Tab 3 Kids. Curiously, this new version uses as base the Galaxy Tab 3 Lite Value Edition (in Brazil, known as Galaxy Tab E 7.0), a model released in the beginning of 2015. Funny that neither the version of Android the Samsung updated! Google should stop such a release today. It’s a totally stupid release. 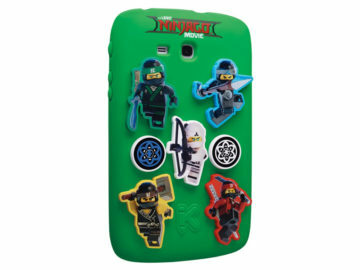 Should have used as a base, at least Galaxy Tab A 7.0. Although using the newly released Galaxy Tab A 8.0 (2017) would be better! According to the official specs it runs Android 4.4 KitKat. Which is quite frankly pathetic. Fine, I understand the market they’re aiming this at. However, when on Earth is Samsung going to react to Apple’s iPad Pro 10.5 which wipes the floor with Samsung tablets in pretty much every department? Samsung really is the most hap hazard dumb arse company going. 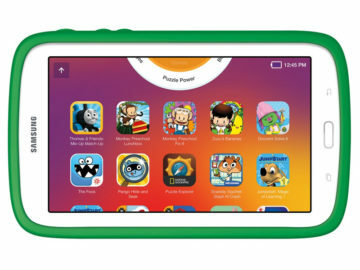 Years ago they do a poor effort at their own Kids tablet, i bought one, rough but good, then they brought out the kids mode app, which could lock down a normal tablet, then they gave up.